Samsung's Galaxy S8 is very important because, as you probably know, Samsung is in a bit of trouble. The Note7 explosions from last winter continue to haunt the company, and Samsung's leadership is currently embroiled in a scandal that is, to put it gently, totally bananas. The company needs a big win lest it be consigned to the punchline of late night talkshow hosts. 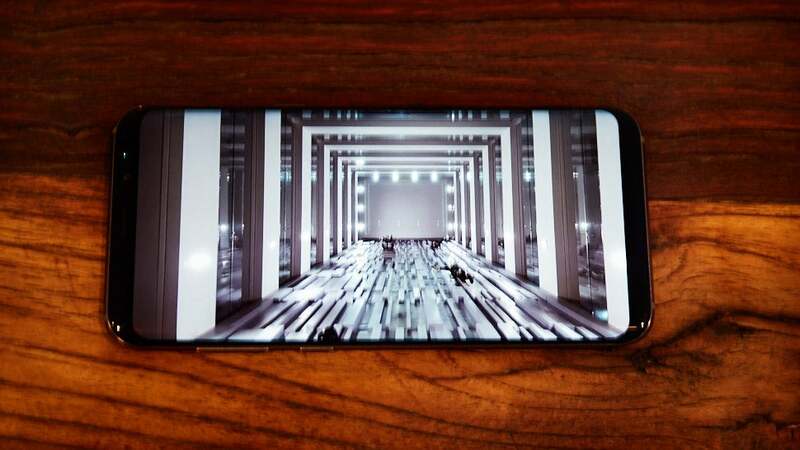 So let's stop talking about how bad the last six months have been for Samsung, and let's start talking about Samsung's new phone, which is available for pre-order today, and goes on sale April 28. It will retail for $1199, while the larger S8 Plus will retail for $1349. We've only spent a few precious moments with the device, and we'll have a full review closer to its release date, but for now, here are nine things you should know about the Galaxy S8. Aspect ratios seem to be the rage this year for smartphone companies. First LG announced the G6, with its bizarre 21:9 aspect ratio, and now Samsung has the S8 and S8 Plus with their 18.5:9 ratio. That's just a little wider than the traditional 16:9, when you're holding it in landscape orientation. The extra width all comes out of the bezel, which has basically disappeared. There's a tiny black bar at the top and bottom of the phone. The bezel remaining at the top of the device hides the 8-megapixel front-facing camera. 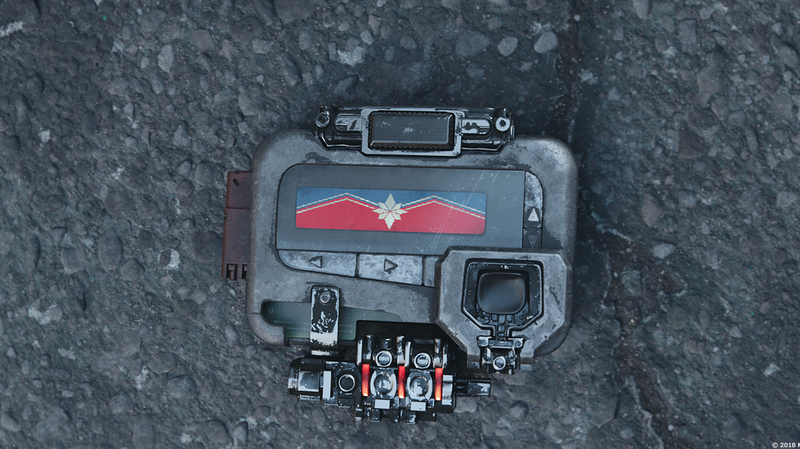 There's also a tiny sliver of bezel on the bottom. In a briefing, a Samsung rep proudly boasted that 83 per cent of the front of the device is screen. In addition to hacking away at the bezel, Samsung also killed the Home button. If you want a dedicated little nubbin on the front of your phone you can finger blindly while it's still in your purse or pocket, then you'll need to invest in another phone. Last year, Samsung had a very nice looking blue phone that suggested a little colour was finally creeping into the phone market. Other phone makers followed suit — Apple even released a bright red phone earlier this month. 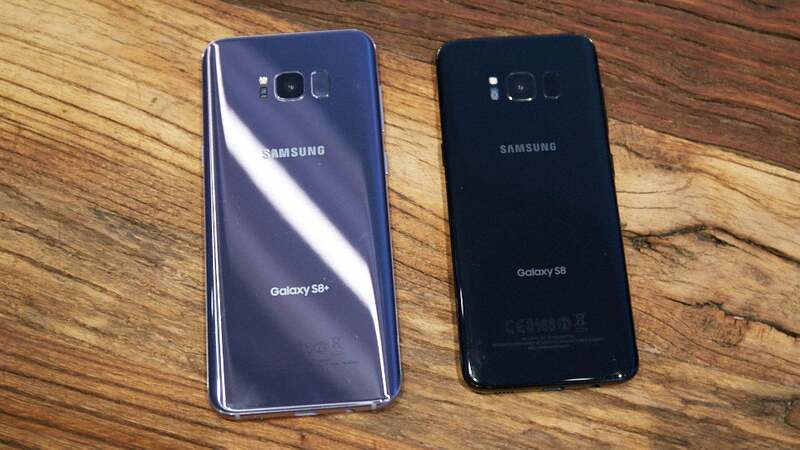 Unfortunately, the new S8 will only be available in three colours in Australia, and they're a profoundly boring grey, black and gold. Killing the bezel and the home button means there's no room for a fingerprint scanner on the front of the S8. 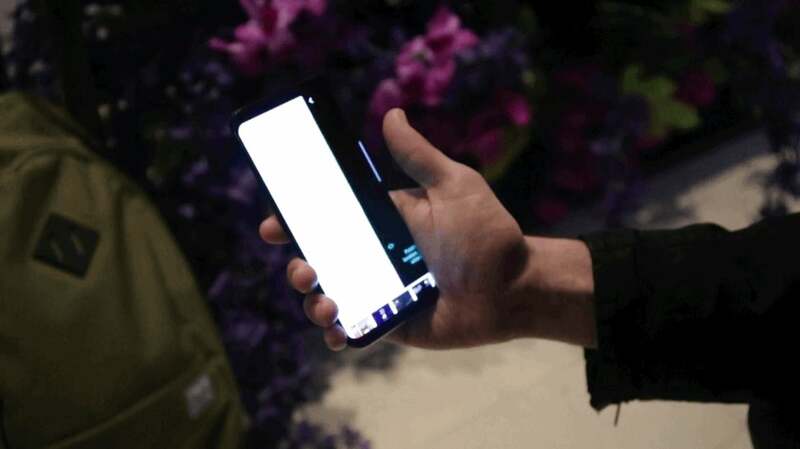 Rather than do away with the fingerprint scanner entirely (the S8 can also be secured with your eye iris or your face), Samsung moved the button to the back of the phone. It's right next to the 12-megapixel rear camera, which means you'll probably be getting greasy finger oil all over the camera lens as you blindly try to open your phone with a tap. One of the biggest surprises is Dex, a dock you hook up to your monitor and keyboard that lets you turn the S8 into a tiny, slick, desktop computer. This is something Android phone makers have been promising us for years. Back in 2011 Motorola even launched a phone with a dock that doubled as a laptop. But that thing was a failure. It was slow and the desktop version of Android was unappealing and cheap feeling. 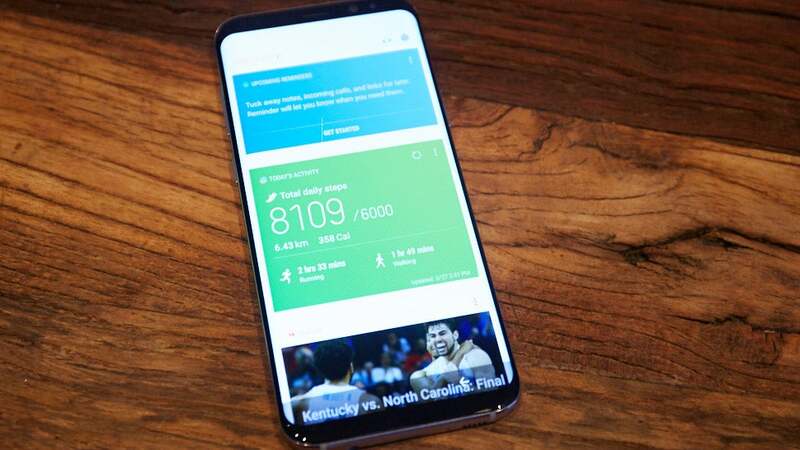 The S8 has a super-fast, 10nm-based processor (depending on what country you live in, it's a Snapdragon 835 or a Samsung-built processor unit) so it is, in many ways, faster than many of the processors found in ultra budget Windows and Linux PCs. Samsung's S8 desktop computer experience seems very natural. You just drop the phone into the Dex dock, which uses NFC to to launch the desktop mode — no fiddling with plugging anything in. The desktop experience strongly resembles Windows — a nice change of pace from the desktop version of Android on the Galaxy Tab S3. And if you, like me, don't really like Android for heavy-duty computing, then the Dex also has a virtual Windows 10 solution. That's intended for businesses, which often force their employees to stream Windows 10 from a central server, but it should work for regular people too. Samsung is now competing with the big boys when it comes to AI in a phone. Bixby is Samsung's answer to Apple's Siri and Google's Assistant. 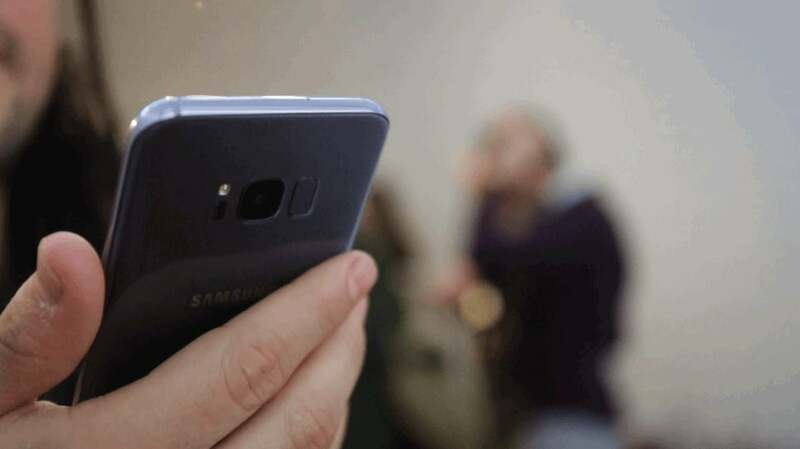 Like those phone AIs, Bixby can be activated by voice or by touching an activation button (Samsung is very proud of its button). We're not sure how smart Bixby is compared to Siri or Assistant just yet, but we do know it can translate 52 spoken languages. Siri does around 30. Google does not have an official estimate for how many languages Assistant translates, but it's approximately the same number as Siri. 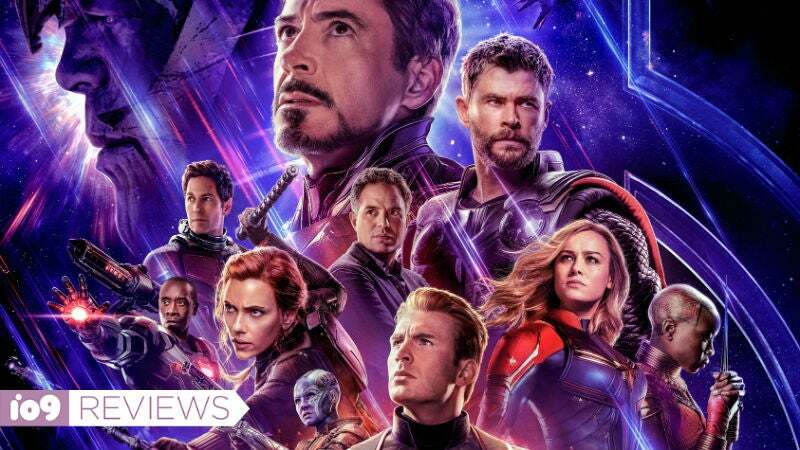 Besides acting as a kind of universal translator, Bixby can also search for things via photo — something Siri is incapable of and Assistant struggles with. It also automatically delivers any requested information via a much more attractive card than the display that pop up when using Assistant or Siri. We won't be sure how smart Bixby is until we get some more time with it, but on paper, it appears to be a worthy adversary to the two titans of mobile AI. Bixby's image recognition ability appears to be pretty incredible. 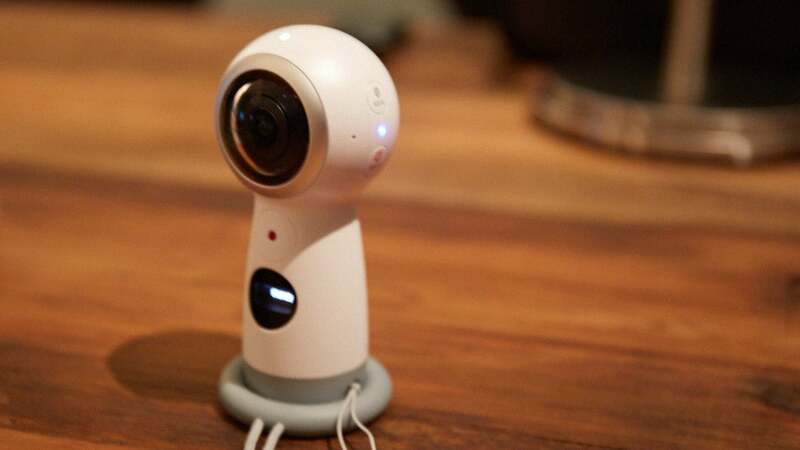 With a quick button press Bixby opens the camera and asks to be pointed at whatever needs identifying. We pointed the phone at a backpack and it instantly found bags a similar colour. But Bixby is not infallible. 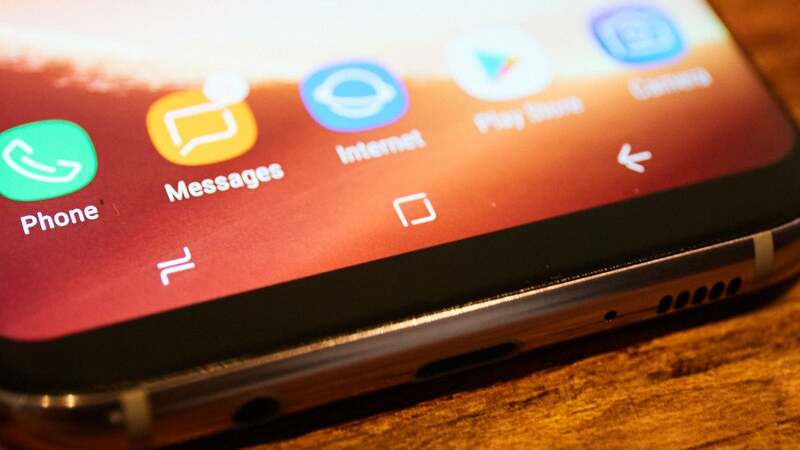 We tried to get it to look at a Samsung Galaxy S8, at the time still a device made up of leaks and rumours, and it struggled to identify itself, and instead pulled up the ancient LG G2. Besides announcing a new phone and a new AI, Samsung also took the time to announce some VR news. Mobile VR is where most of the VR sales are happening, so it makes sense that Samsung would continue to embrace the medium — even if most consumers really haven't. 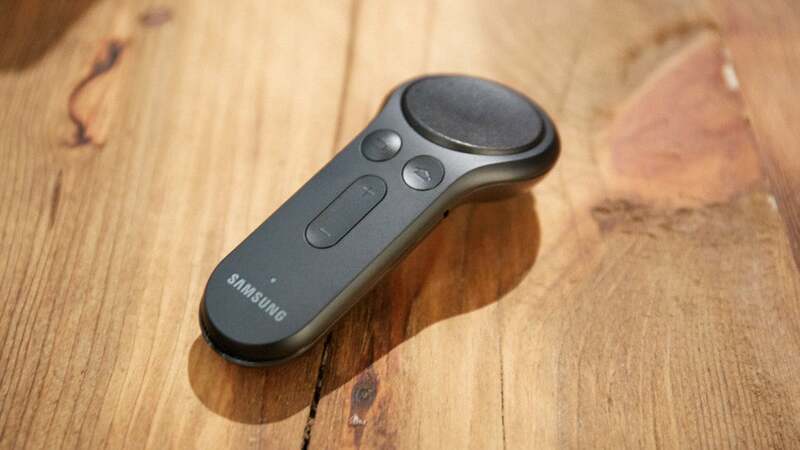 Meanwhile the Gear VR controller resembles another Android product — specifically, Google's Daydream controller. It also seems to function like the Daydream controller: It has a touch pad for navigation and a trigger for blasting aliens or clicking on menus, as well as some spatial awareness. My personal favourite announcement wasn't isn't the bezel-free phone, or the Siri clone. It was the work Samsung is doing in the smart home space. Samsung announced a bevy of smart TVs and appliances at CES back in January, and this week it announced a mesh router system. 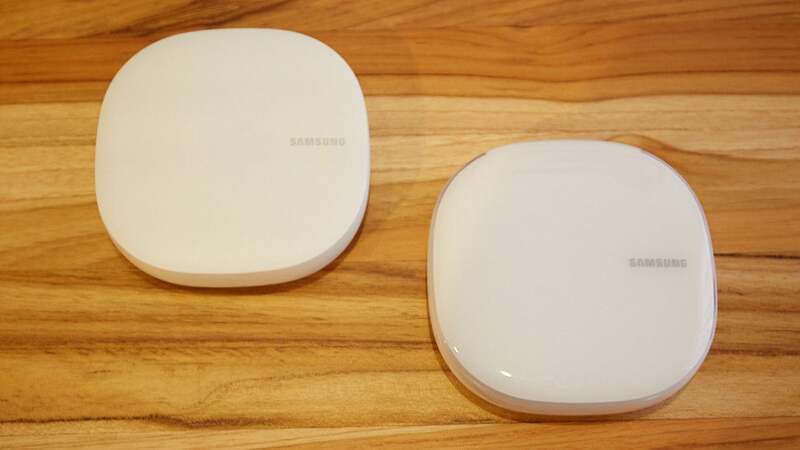 There's no word on pricing, but the Samsung Connect Home and Samsung Connect Home Pro are both 802.11 AC mesh routers with a Samsung SmartThings hub built in — the only difference being the Connect Home Pro has a larger 4x4 antenna versus the perfectly adequate 2x2 antenna in the regular connect. 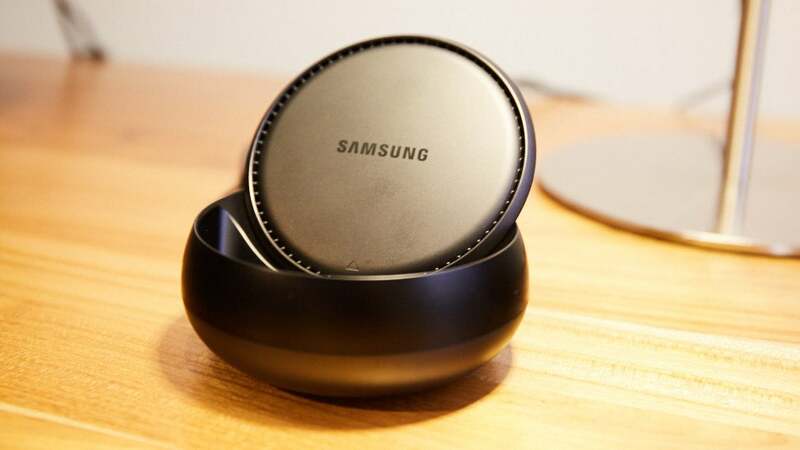 The built-in Samsung SmartThings hub connects all Samsung smart devices, as well as support for a ton of smart lights, shades, and thermostats. And to control all those devices you can use a Google Home or Amazon Echo (unavailable in Australia), or you can use Bixby on your S8, or you can use the smart home app, which is integrated directly into the S8's notification menus.